ALIS is a social media platform which provides our customers with reliable information from experts in no time. We were inspired by STEEM (https://steem.io) and their billions of evaluations to create a media platform specialized for the Japanese market. Our mission is to filter through the myriad of advertising and stealth marketing campaigns. Our goal is to provide more reliable information than traditional media outlets. 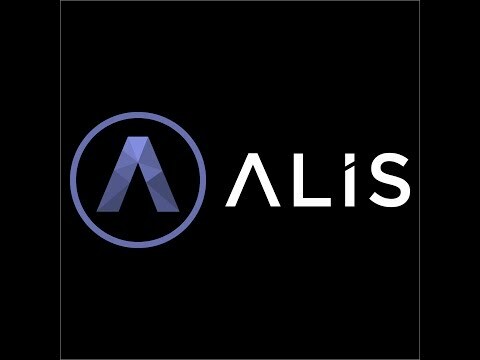 ALIS is Japan's first non-ad funded social media platform. It is a new and novel platform where many individuals can create and find useful articles. With ALIS tokens as the key driver, we remove ads and stealth marketing so that people can quickly access and find high quality articles and trusted individuals.